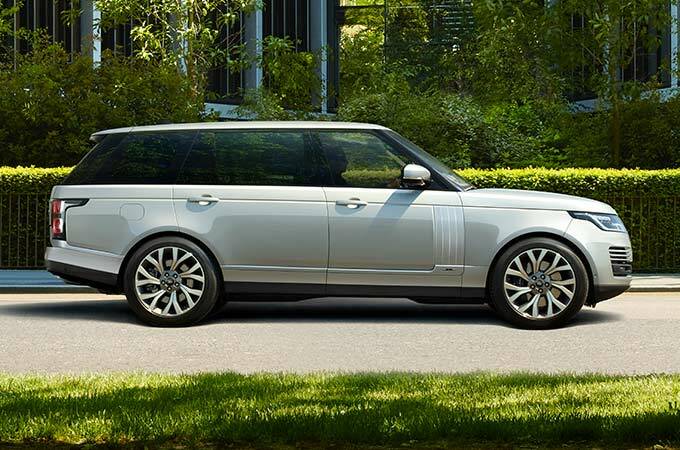 The New Range Rover Vogue combines the highest levels of comfort and luxury alongside legendary performance with a range of engines to choose from. 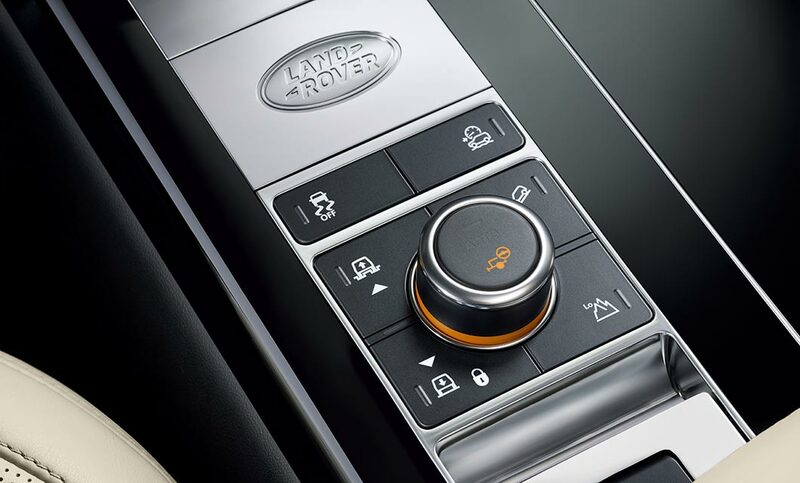 A host of innovative and advanced technologies such as Matrix LED headlights and our intuitive Touch Pro system provide a new breed of Range Rover that keeps you connected. Range Rover Vogue extends its versatility with the ability to customise the seating layout to carry even the bulkiest of items. For further information or to book a demonstration drive session, our team at Rybrook Land Rover Conwy,Huddersfield & Stoke would be delighted to introduce you to the Range Rover Vogue line-up. Available in a Short Wheelbase or Long Wheelbase, Range Rover Vogue’s design stems from contemporary British design, the effortless and iconic design stems from the large honeycomb front grille, Striking Matrix LED headlights and a refined rear exhaust system combine to create our flagship Range Rover. Available in a Short Wheelbase or Long Wheelbase, each providing copious amounts of luxury the Longer Wheelbase extends the body style by 200mm to facilitate a premium and practical cabin space. The distinctive silhouette can be configured with a range of exterior options, in addition each model offers standard features can be further customised to your specification. 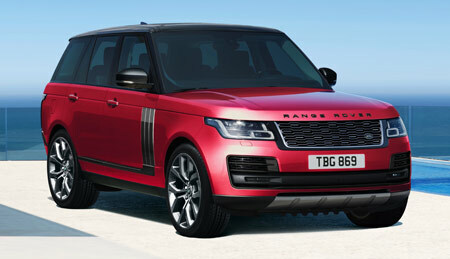 Range Rover Vogue implements legendary performance alongside a comfortable driving experience. There is a wide portfolio of engines available for Range Rover Vogue that can offer specific attributes to cater for all needs. 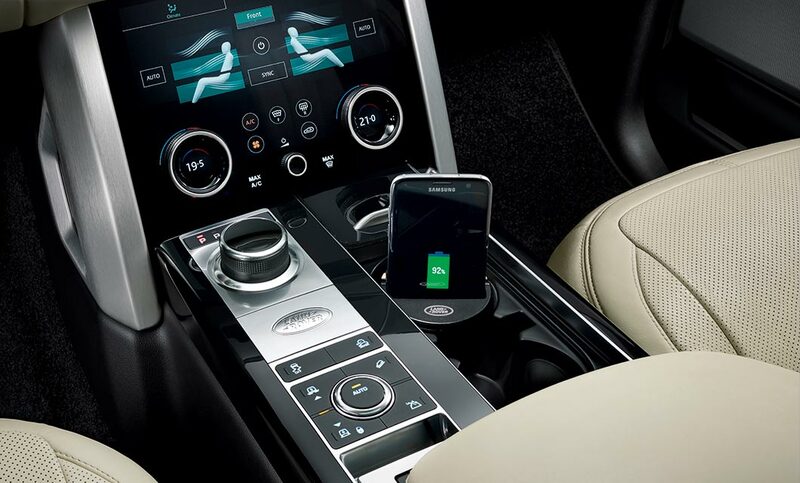 Every Range Rover engine is equipped with Stop/Start technology and regenerative charging as standard. The brand new P400e PHEV Plug in Hybrid is available within the Range Rover Vogue family, featuring an advanced Ingenium petrol engine and electric motor. This specific engine delivers an output of 404hp, an impressive 0-60mph time of 6.4 seconds paired with outstanding CO2 emissions of 72g/km. Exceptional craftsmanship and bespoke materials are used throughout Range Rover Vogue’s cabin space. Effortlessly refined, the commanding drivers position ensures you can see the road ahead and sit in a comfortable position. The details within the interior space, include premium trim finishers to further enhance the feeling of a sophisticated yet practical cabin. 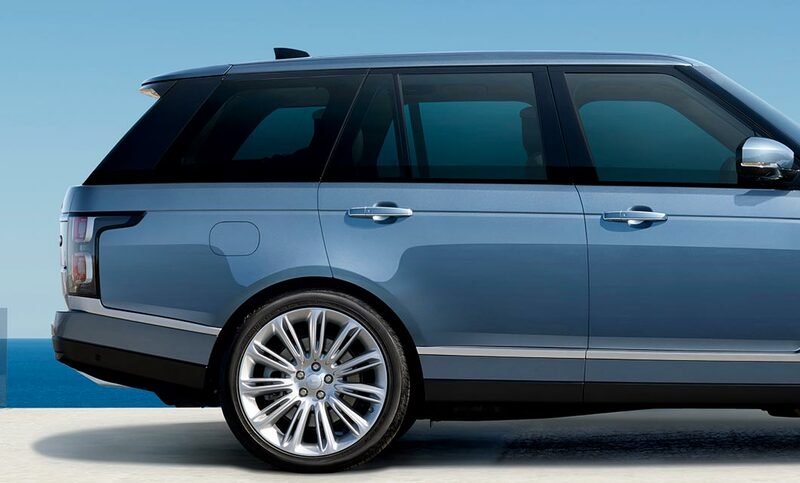 Range Rover Long Wheelbase can create an additional 186mm of legroom, providing even more space and comfort for your passengers. Range Rover’s commitment to provide the highest levels of quality is demonstrated through the use of materials and advanced technologies to firmly establish the Vogue as a class leading SUV. Interested in a NEW RANGE ROVER VOGUE?